Milan has placed culture and creativity at the heart of its social and economic development, building on its creative and cultural industries. More inclusive policies are evolving, promoting opportunities for Milanese to enjoy culture, especially those who do not usually experience it. Lorenteggio Library is a new urban facility which aims to be a ‘library of the future’ with a multifunctional space and experimental services and governance. 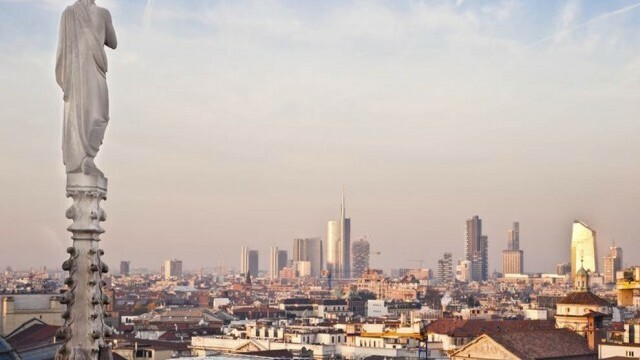 Today, Milan is the second largest city in Italy and has made a successful transition to a post-industrial city, generating wealth through services, trade fairs, creative industries, technology and as a financial centre. It also boasts a cultural heritage that dates back to the Roman empire including the Duomo Cathedral and Castello Sforzesco. Milan is also home to Leonardo da Vinci’s The Last Supper which has been designated a UNESCO World Heritage Site. The City of Milan has a population of around 1.38 million but is at the heart of one of the densest areas in Europe, with up to ten million people in its surrounding metropolitan district. It has also been growing recently through immigration with the Filipino, Egyptian and Chinese as the largest international communities. Milan is among the most visited European cities, with nine million visitors in 2017 in the metropolitan area, and an exceptional 21 million visitors in 2015 when it hosted the Universal Expo. More than any other Italian city, Milan has placed culture and creativity at the heart of its social and economic development, building on its creative and cultural industries. Numerous cultural and creative hubs have spread throughout the city including BASE and Santeria Social Club. It is the home of many start-ups, offering an experimental space for organisations in the fields of health, sustainability and social innovation. It also has 11 universities and academies, as well as established media companies and is home to key players in the creative economy, especially fashion and design. Overall, nearly 15,000 creative firms and 189,000 creative workers are based in the city. 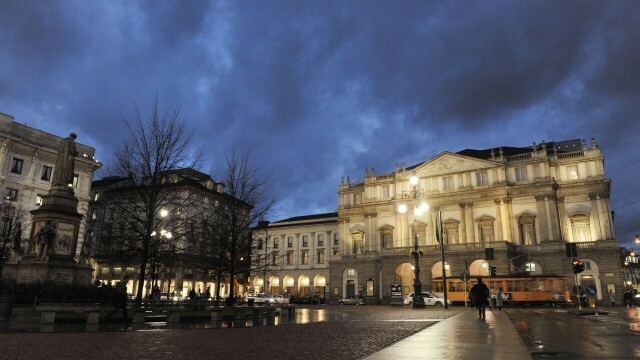 Its cultural offer includes 90 museums, among them the recently opened Mudec-Museum of Cultures and exhibition spaces such as Fondazione Prada, over 190 art galleries, 107 cinema screens, nearly 60 theatres and concert halls, including Teatro alla Scala and many internationally recognised festivals. 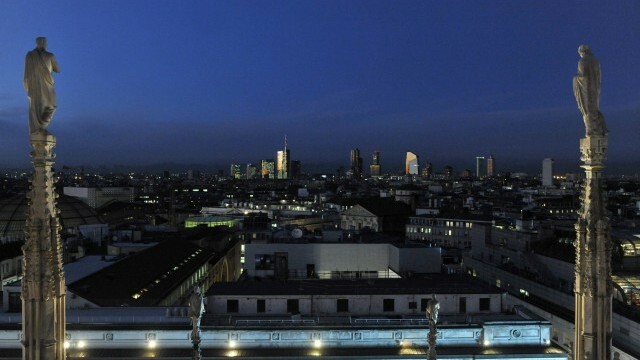 Milan’s reputation as a literary city is particularly strong, hosting 51% of the country’s publishing firms. 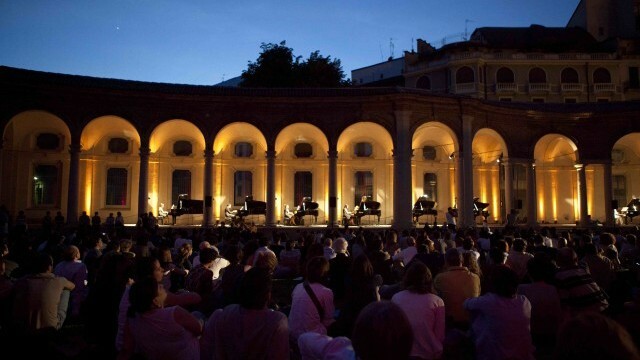 The City’s recent cultural policy has looked to increase the quality and quantity of Milan’s cultural offer, both to attract tourists and economic investment, and to improve the quality of life for citizens. It achieves this by positioning itself as a connector, developing programmes in the local community and building networks between cultural institutions, artists and creative industries. The City is investing in its built environment including upgrading libraries, museums and theatres. 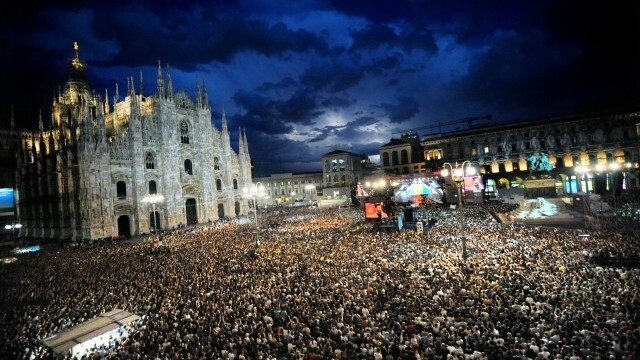 It is also strategically marketing Milan with innovative event formats, such as the ‘City’ and ‘Week’. It looks to international networks, including UNESCO Creative City, to highlight its strengths and make alliances on a global stage. On a practical level it has also cut bureaucracy, with the creation of a one stop shop to assist those wishing to run events in the city. In 2017, it was voted third in Europe for cultural vibrancy and second for attractiveness and cultural participation by the Cultural and Creative Cities Monitor released by the Joint Research Centre of the European Commission, suggesting that the City’s cultural policy has been particularly successful in helping it to thrive.